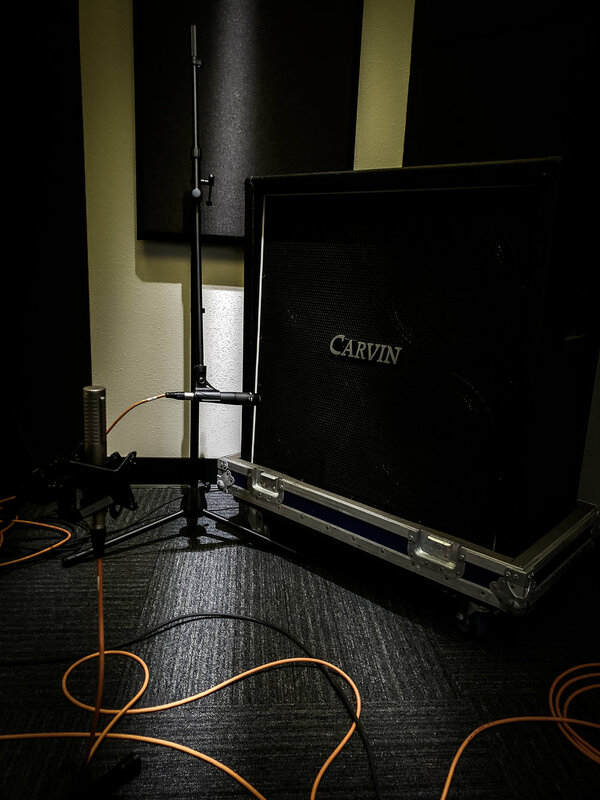 "Our recording studio is the classroom"
Whether you are interested in working in professional recording studios or wanting to expand your knowledge to design your home recording studio; one thing is certain: you are passionate about making music. The Glenn County Adult Education Recording Arts Program uses a hands-on learning approach-featuring some of the latest gear used by industry professionals and over 2,000 square feet of production space. Admissions are through Glenn County Adult Education. Enrollment is open to the general public. The Glenn County Recording Arts Program is a great opportunity for anyone who wants to learn about using Pro Tools recording software, mixing and production techniques, or designing a home recording studio. 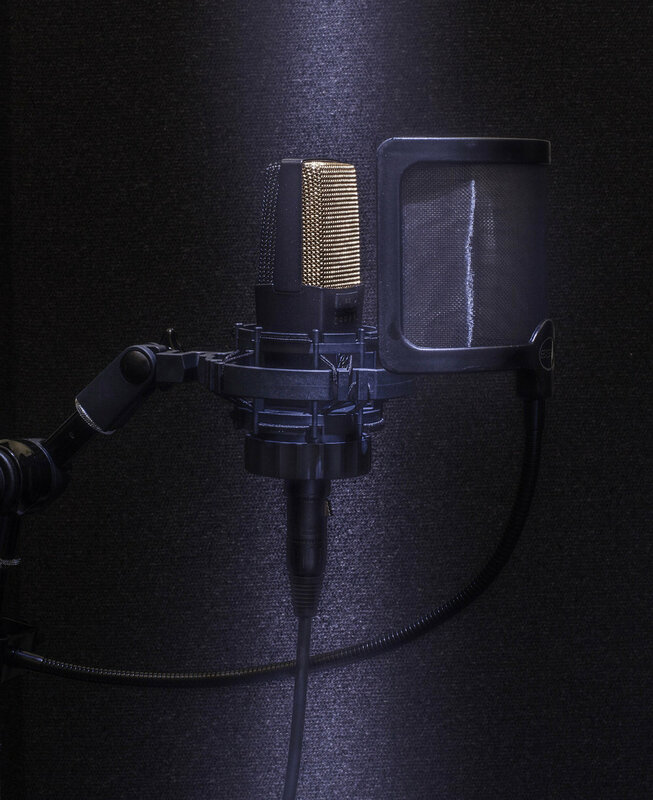 Topics: Instructor approved recording projects; from concept to finished productions. Glenn Adult Program/Success One! does not and shall not discriminate on the basis of race, color, religion (creed), gender, gender expression, age, national origin (ancestry), disability, marital status, sexual orientation, or military status, in any of its activities or operations.